After being delayed twice since January of 2018, the general compliance provisions of the 2018 Final Common Rule finally become effective on January 19, 2019. 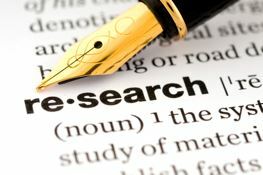 During the delay period, institutions could choose to comply with the “burden-reducing provisions”: (1) the revised definition of “research”; (2) permissible waiver of the annual continuing review requirement for certain categories of research; and (3) elimination of the requirement for the IRB to review grant applications or funding proposals related to the research. But in deciding to do so, these research studies now have to comply with the 2018 Common Rule, as applicable, beginning on January 19, 2019. For more information the Office for Human Research Protections of the Department of Health and Human Services has issued “Revised Common Rule Q&As” on their website.